UTSoC Social Justice connects UTSoC members and the rest of the community. It's all about Community services and engagement of the club with different departments and organisations at UTS and around the Sydney region. 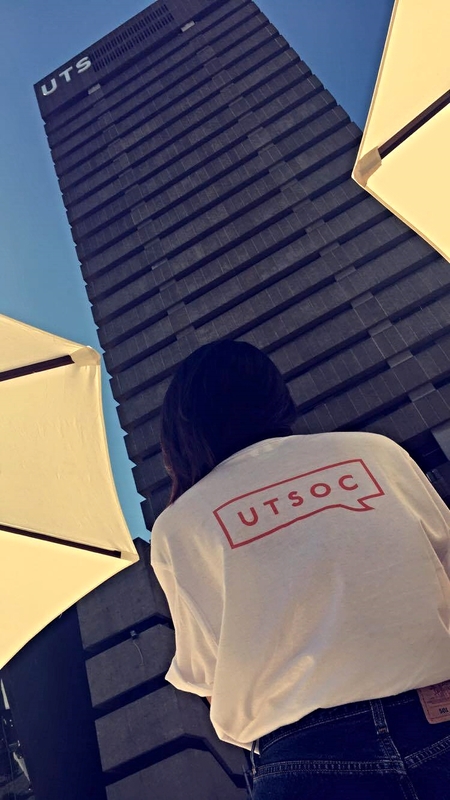 We are committed to community services by volunteering to various charity events, community groups and projects, participating and assisting different initiatives to build a positive relationship between UTSoC and the community. 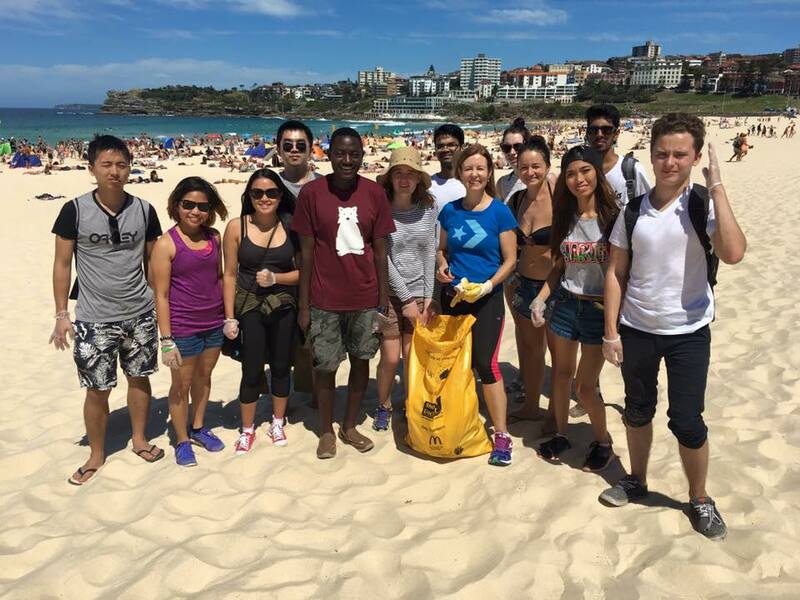 We aim to build and grow partnerships between UTSoC and other clubs and societies through community service projects, whilst creating, coordinating and helping out different humanitarian campaigns.